My projects and other interests. I'm Vikash Chauhan, a software engineer by day but I also love audio, mechanical and other forms of engineering. This site serves as a log of some of my projects and interests. 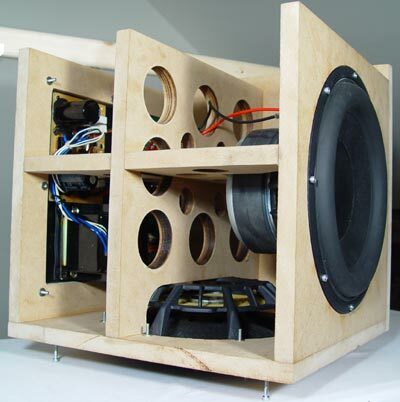 DIY speaker building, amplifiers, enclosures, and other audio related stuff. 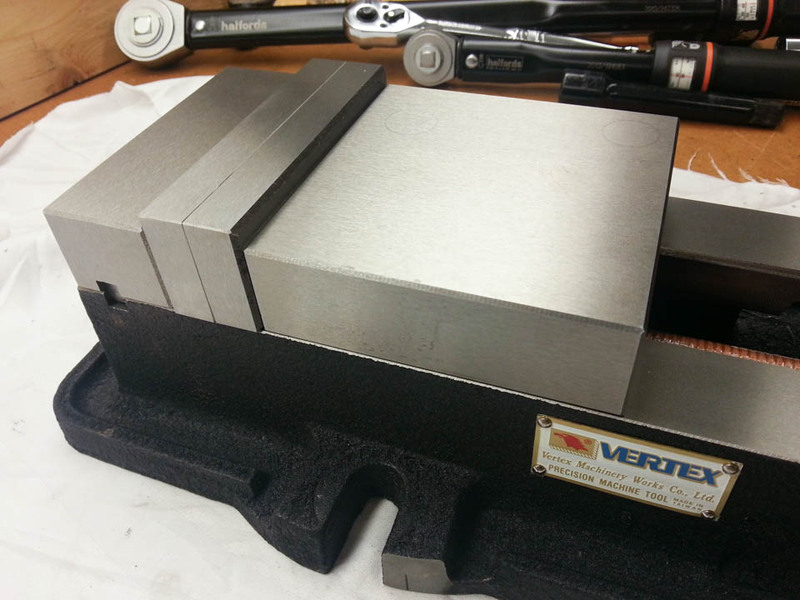 Stripping and rebuilding this Taiwanese Kurt-style milling vice.